Buy a ticket from Rough Trade East and get a free copy of his new single, "Spiral Cities"
Johnny Marr has added an intimate London date to the end of his current European tour. He’ll play new Hackney venue EartH on December 9. 100 tickets are available now in-store at Rough Trade East, with each purchaser also receiving a 7″ vinyl copy of Marr’s new single, “Spiral Cities”. Order the latest issue of Uncut online and have it sent to your home! Subscribe to Uncut and make huge savings on the cover price – find out by clicking here! 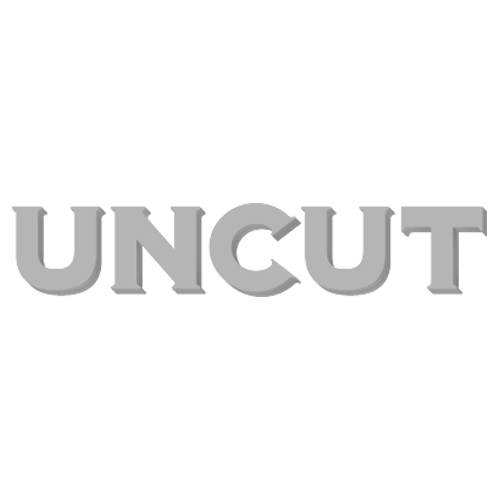 Like us on Facebook to keep up to date with the latest news from Uncut. The December 2018 issue of Uncut is now on sale in the UK – with Bob Dylan on the cover. The issue also comes with a unique 12-track Bob Dylan CD, The Best Of The Bootleg Series, featuring an exclusive track from Dylan’s latest boxset. Elsewhere in the issue you’ll find exclusive features on the Small Faces, Jeff Tweedy, the Psychedelic Furs, Moses Sumney, Sister Sledge, Jeff Goldblum, Marianne Fathfull, Ty Segall, Roger Daltrey, Klaus Voormann and many more. Uncut: the past, present and future of great music.